Financial education speaker and author Shay Olivarria is returning to speak at this year’s Adelante Mujer Latina Conference at Pasadena City College. The engaging workshop Planting a Seed for Wealth will be offered at 11am and 1pm. 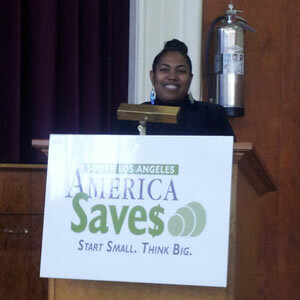 Shay Olviarria speaks at 2013 Adelante Mujer Latina Conference in Pasadena, CA. This is Shay’s third time speaking at Adelante Mujer Latina. 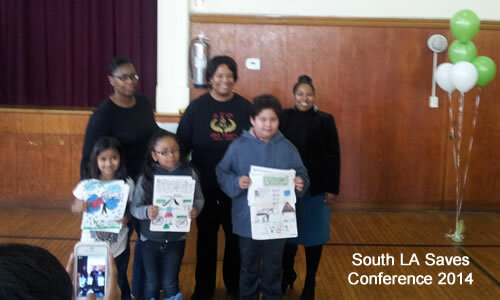 She really enjoys working with high school students and they really enjoy learning more about personal finance. 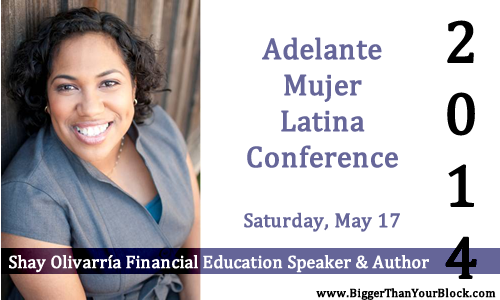 The most dynamic financial education speaker working today, Shay Olivarria, is slotted to speak at Adelante Mujer Latina 2014! 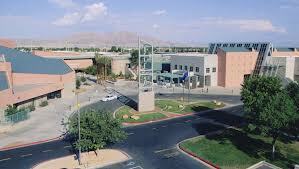 The conference will be held at Pasadena City College Saturday, May 17th. Workshops presented by Latina professionals on education, careers, financial aid and personal development. 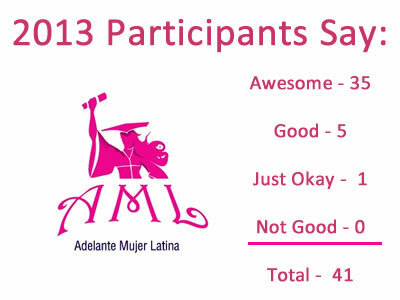 Register your students at AdelanteMujerLatina.org. 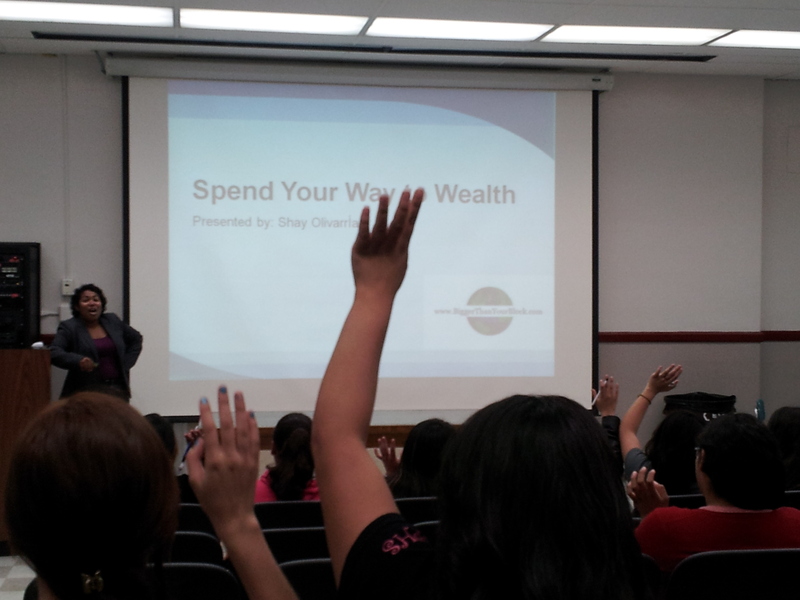 The most dynamic financial education speaker and author, Shay Olivarria, facilitated “Spend to Get What You Want” at the 2013 Adelante Mujer Latina Conference at Pasadena City College. 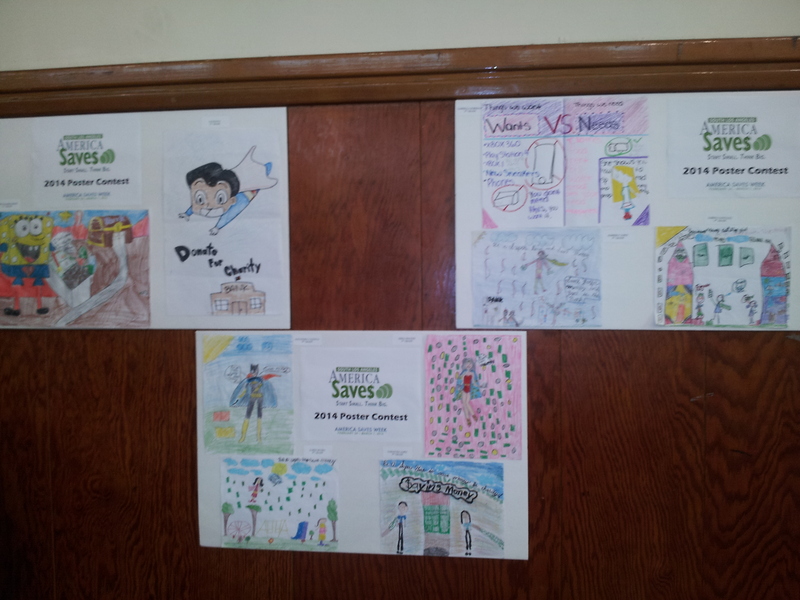 It was an amazing financial education workshop and the students got a lot out of it. At the end of the workshop, one student won a gift basket with a copy of “10 Things College Students Need to Know About Money” in it. 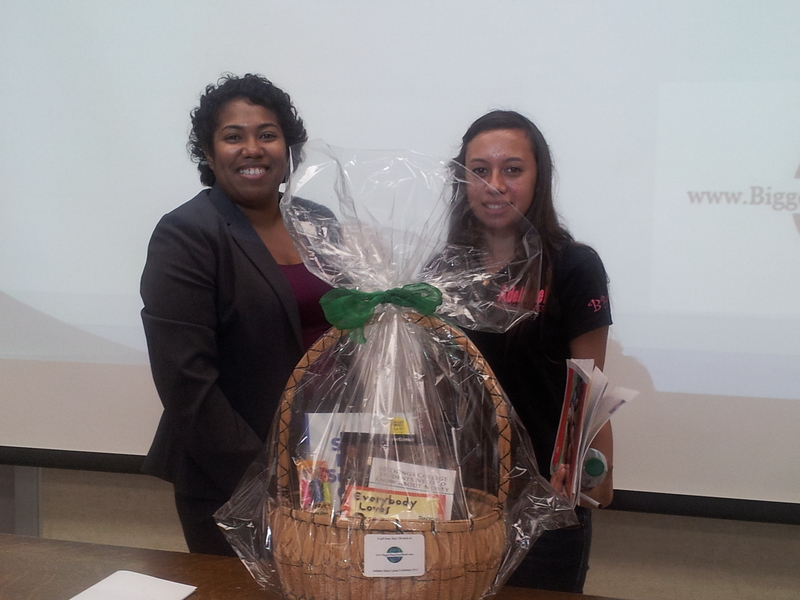 The winner of the gift basket at Adelante Mujer Latina 2013. Financial Education Speaker & Author Shay Olivarria is slated to speak at the Adelante Mujer Latina Conference in Los Angeles. 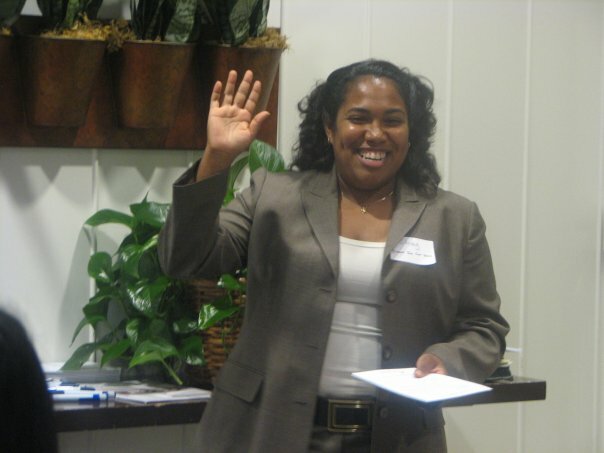 The most dynamic financial education speaker working today, Shay Olivarria, is slated to speak at the Adelante Mujer Latina Conference 2013 in Los Angeles, CA! Whoo hoo! Adelante Mujer Latina (AML) Conference is designed to inform, encourage and inspire young girls to take school seriously, work hard, make smart choices, think big, plan and prepare for the future, and take advantage of every opportunity so that they may achieve their career goals and have a positive impact in their lives, their families and communities. If you’ll be attending, feel free to shoot Shay a message on Facebook ot Twitter.